Keeping your car or motorbike on the road doesn't have to cost the Earth with Lowes Garage Service. Covering a full spectrum of services means that no matter if you've broken down or it's time for your MOT, all your needs are covered. 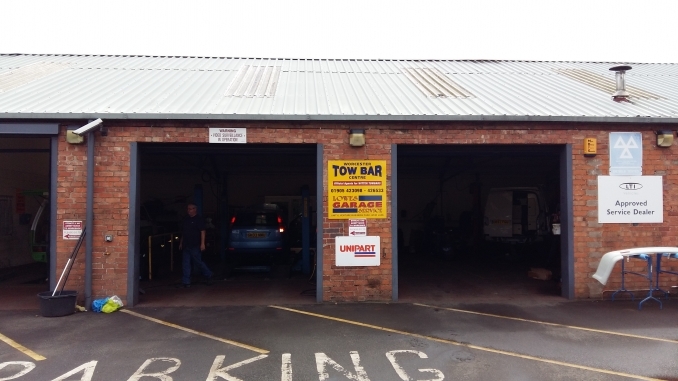 We pride ourselves on offering a personal and efficient service to ensure that whether you need an MOT or need to get your brakes checked, you'll be back on the road in no time - without breaking the bank. As a family run business we work to ensure you have the best possible experience with us, which is why we endeavour to ensure all work carried out on your vehicle adheres to our high standards.